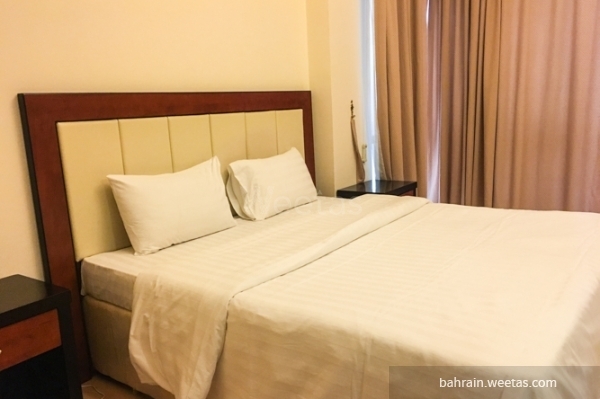 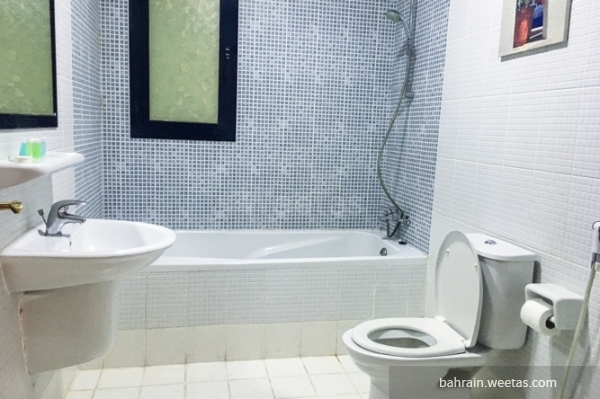 Luxurious fully furnished three-bedroom apartment with three bathrooms offering a spectacular view for rent in one of the upscale towers of Sanabis area in Bahrain. 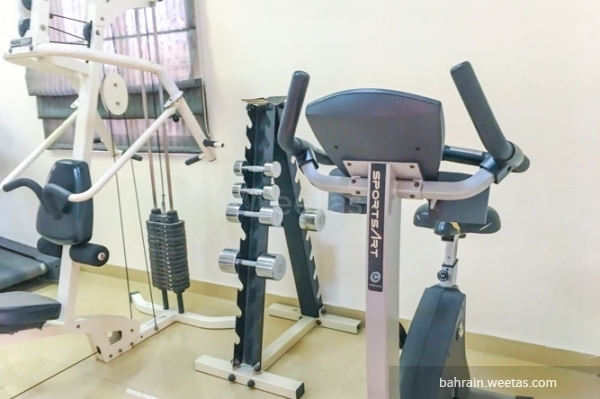 The building houses several amenities including a swimming pool, a fitness gym, a play area, car parking spaces. 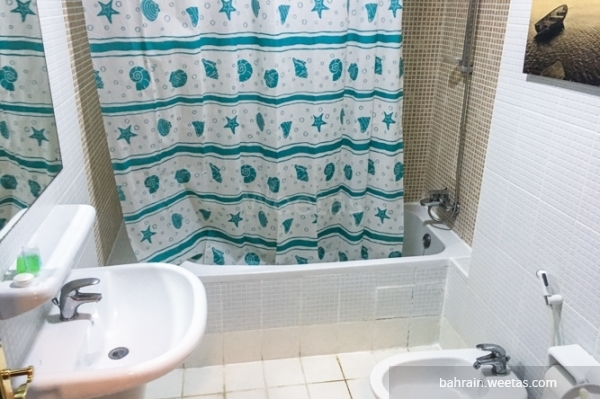 It also provides housekeeping services and fast internet connection. 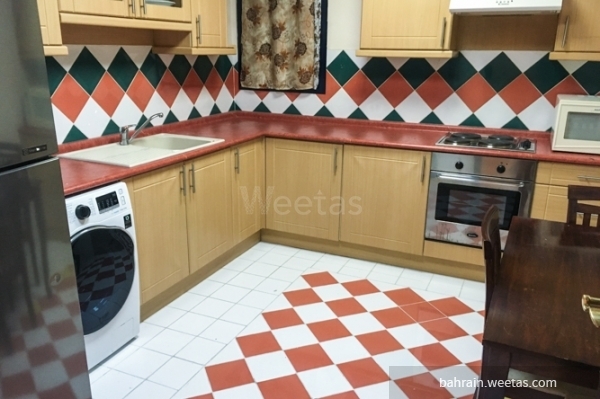 You can have all of this and more only for 600BD per month including electricity and water.